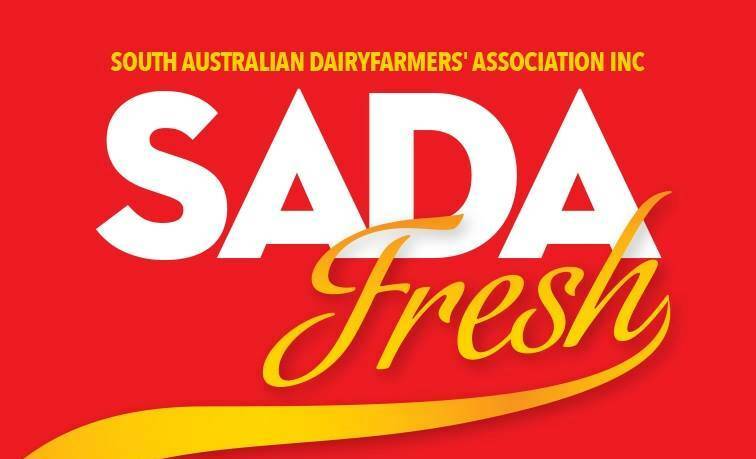 The preliminary expectations of the parties involved in South Australian Dairyfarmers’ Association’s SADA Fresh milk regarding sales have officially been exceeded. Ever since the launching of SADA Fresh, about six months ago, 40% of each two-litre bottle sold are being put aside in a fund that is intended to provide finance for projects for direct assistance to SA dairy farmers and to promote the industry itself. According to article on the North Queensland Register, Parmalat is sourcing and producing the product, which is sold in Coles stores throughout the state, using milk from its SA supplier base. “We will have a meeting next week to develop the charter for the fund we are setting up from the sales of the milk. Sales from day one have been good and have continued at a fairly steady rate during the six months since it was launched,” said David Basham, President of SADA. According to him, the monthly return from the brand amounted roughly at $20,000 with weekly sales of around 10,000 units and SADA is expecting to have the initial investment fully paid off soon. Mr Basham said that at the beginning of the new financial year there would be sufficient funds to open the first round of project applications, which would then be reviewed by a separate board. “We’re looking at a small board of probably three people — a well-respected agricultural figure as the chair from outside the dairy industry, someone with financial expertise and someone connected to the dairy industry,” he said. Mr Basham further added that SADA was working on options to expand the market base, and to get the milk into IGA and Woolworth’s type of stores. “It also involves the possibility of other products manufactured here in SA, such as cheese or yoghurt,” he said. Mr Basham had a meeting with the Qld Dairyfarmers Organisation earlier this month to explain the project. Supposedly, similar options are being considered by WA Farmers Federation.